We plan by 2024 to have expanded mobile training into Melbourne and Sydney plus running Health Retreats in Bali. Our Why is simple. We pride ourselves being able to reach out to the people who need it the most. A lot of people find gym's a daunting experience and some just don't have the motivation to go and some can't find a babysitter to look after their children. By us meeting you at your home or online, we take away that reason to not do what is required. Also, a lot of people struggle with information overload. What we mean by this is there is just so much information on google these days, but what is correct? Generally, you will have 500 different opinions leaving you more confused than ever before. The real answer is everyone is different. We will show you the correct way for you and explain to you why so you understand what happens if we do or we don't. We pride ourselves finding out everything about you to challenge and motivate you mentally and physically. We believe separates us from other health professionals is our passion to deliver the best possible service for you. Plus as we are with you everyday, we ensure results are met. We also understand people need to be held accountable. We have based our systems around accountable, ensuring you are always on track with your health. 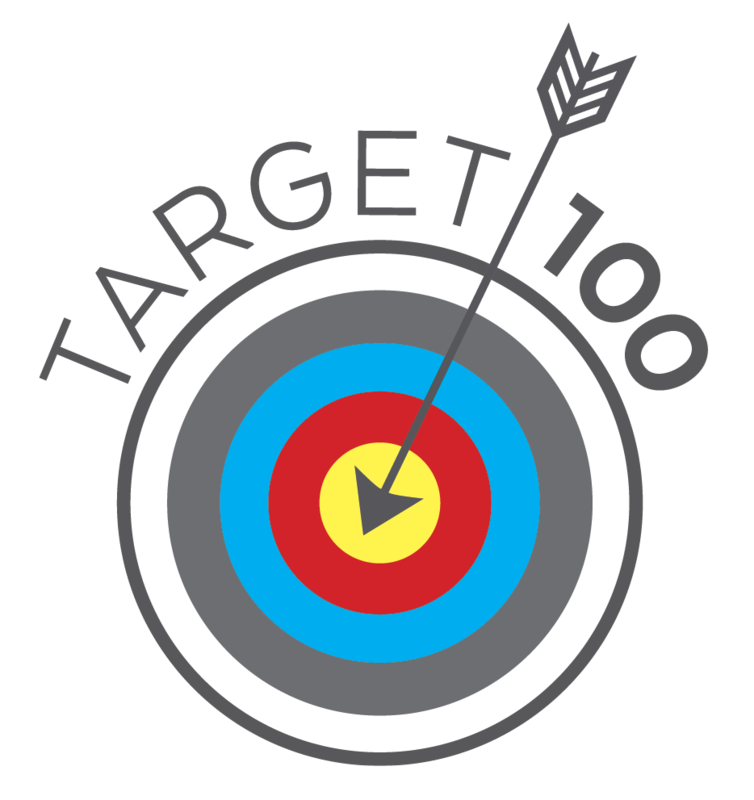 Our goal for this year is to have 100 successful clients. When you join Committed 2 Fitness, you will not be a number. You will be a client who will be held accountable, ensuring you are successful in your health. We stand by 3 words "Inspire", meaning we want you to be inspired and be excited for the future. "Commit" we want you to commit to this program and to yourself which will give you another reason to want to work and "Achieve". We want your hardwork to come to fruition. We know that if you attend every coaching and mobile training session, plus follow our systems, you will be successful, in fact we are so confident that if you do all this and not see any changes, we will gladly give you back your money. We are exciting to see what the future will bring, especially now we have the resources to help people anywhere in the world. Regardless of whether you feel this is the right option for you or not We genuinely wish you the best of luck for your fitness endeavours and look forward to hearing from you! A few notes from the company proprietor and some of our trainers are below. We Inspire. Together we Commit. And from this YOU will Achieve. With accountability our focus we encourage daily habits, a vital key in your success. Exercise doesn't have to be a chore. We will bring the 'kid' out of you and make exercise fun again. Below is the alarming statistics from 2018, according to AIHW (Australian Institute of Health and Welfare), visit aihw.gov.au for more statistics. Think about your 10 most important people in your life. According to these stats, majority of them will have a health defect so please offer them a free strategy session and we will do the rest. 63% of Australians 18 of over are considered overweight or obese. Almost 1 in 3 deaths in Australia last year were due to CVD, currently the highest cause of death. Kidney & Lung Disease severely affects 1 in 10 Australians. Currently the 5th leading cause of death in Australia. Join us today and help us reverse these alarming statistics.